It's that time of year again. All the bikers out there are starting to look at the longterm forcast, hoping for an early thaw. 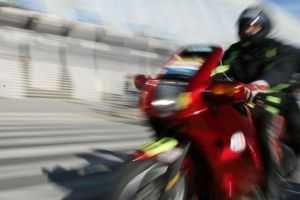 An early thaw may not be in the forecast, but you can make sure you're ready to go as soon as the roads are dry by taking advantage of some new Motorcycle Insurance updates from Aviva.